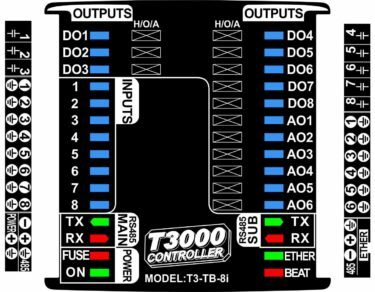 OEM Archives - Temco Controls Ltd. Custom labels for customizing our products with your own logo and branding. The BLE (Bluetooth Low Energy) module is a cost-effective, low-power, true system-on-chip for Bluetooth low energy applications. 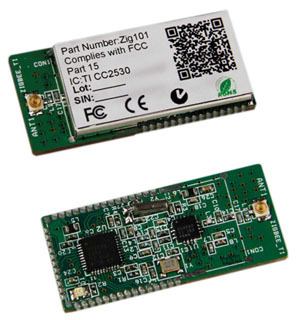 ZigBee module is a low-cost, low-power, wireless mesh networking standard. The low cost allows the technology to be widely deployed in wireless control and monitoring applications, the low power-usage allows longer life with smaller batteries, and the mesh networking provides high reliability and larger range. 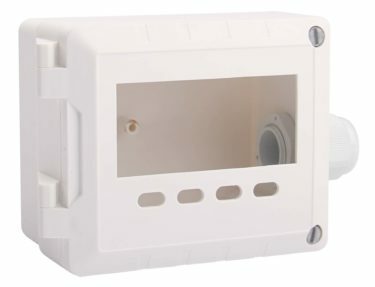 The plastic enclosures covers many different applications, for example,Tstst6,HUM,DTS,T3 series,etc.Choose the enclosure whose design, size and configuration best meets your particular requirements. With all conceivable technologies available in-house, we can finish and process the plastic enclosures and adapt them to your requirements. Humidity Sensor Modules are designed for monitoring the temperature and humidity in commercial buildings, agricultural applications and light industrial processes. 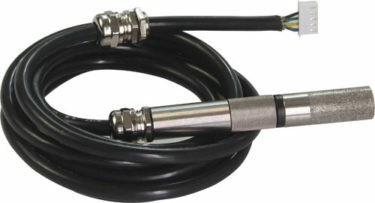 The calibration data is stored in the module itself making it possible to field swap the sensor module without re-calibrating. The pluggable threaded fitting means sensors can be swapped out without disconnecting wires or fittings, simply unscrew the fitting and screw in a replacement sensor.